Evernote announced that they will be ending support for multiple functions yesterday, bringing what is virtually a demise to Skitch for Windows, iOS, and Android, as well as Evernote Clearly and Evernote for Pebble. 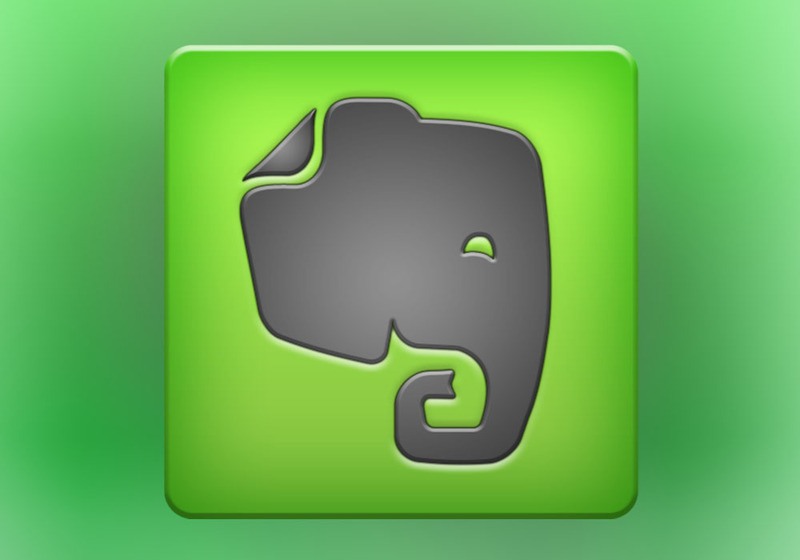 Officially, Evernote is shutting down support this week, but this does not mean your apps won’t work. Until operating systems update to the point that you can’t use the apps, they should work fine. Just don’t expect updates or any kind of technical support. As for what brought on the end of support, Evernote claims they must, “focus on improving the core Evernote experience.” Continuing, the team states that they have big plans for 2016 and beyond. For those here who use these apps and need alternatives, Evernote states that they have incorporated many of the best features of Skitch and Clearly into their core applications. Skitch users can find “nearly identical” annotation functionality in the Evernote Windows and iOS apps. In addition, the article simplification features from Clearly are available in Evernote’s Web Clipper. Folks with a Pebble watch can find similar Evernote features with the Powernoter app for Pebble. And before anyone with a Mac freaks out, don’t worry, support for Skitch on Mac is not dying yet.